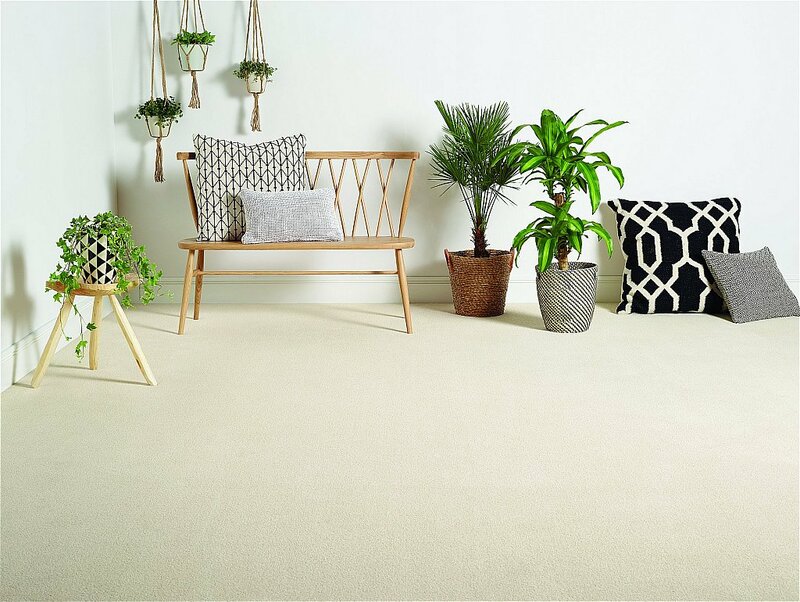 Available in two qualities, heavyweight Elite plush Saxony and Supreme twist carpet in a collection of beautiful colour shades. This carpet was created to meet the increasing demand for products that perform faultlessly in every room of the house. The unique iVivo yarn has been formulated to resist stains in heavy domestic situations. I would like more information about Rossini Carpet by Flooring One.